Looking for a cool & lovely gift for your valentine? 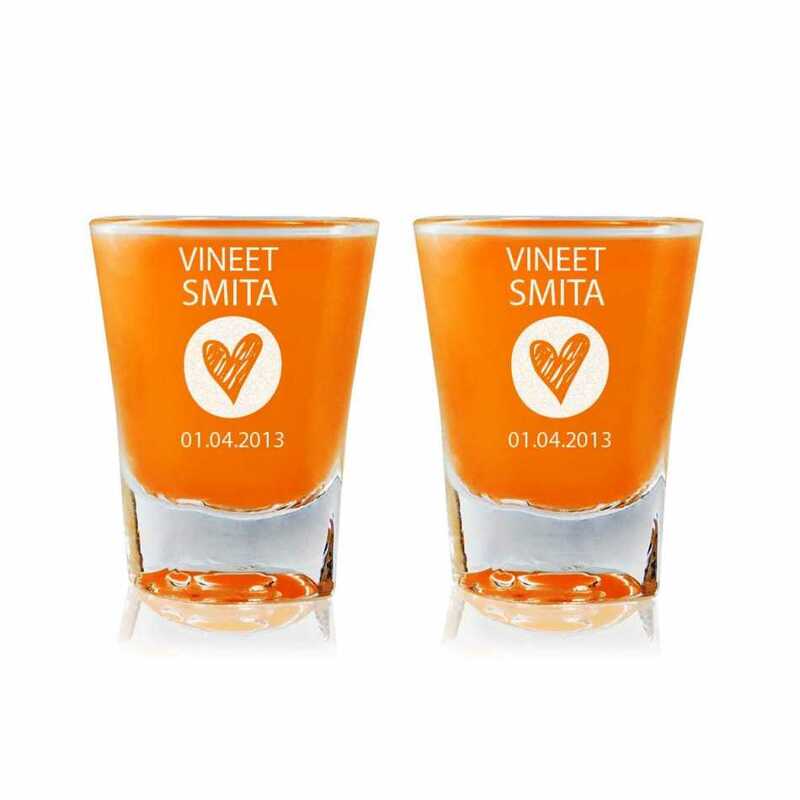 Spread your love and show your sweet feelings to your valentine with personalized name and date on this shot glass. Make your love ones feel that you really want something special for them. 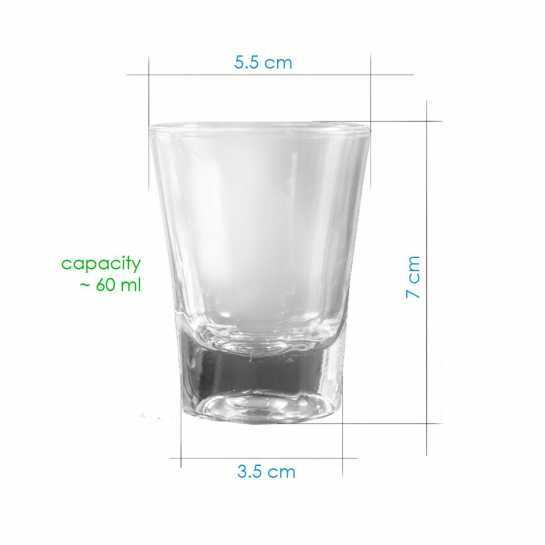 It is exclusively available in our stock at a very amazing price.